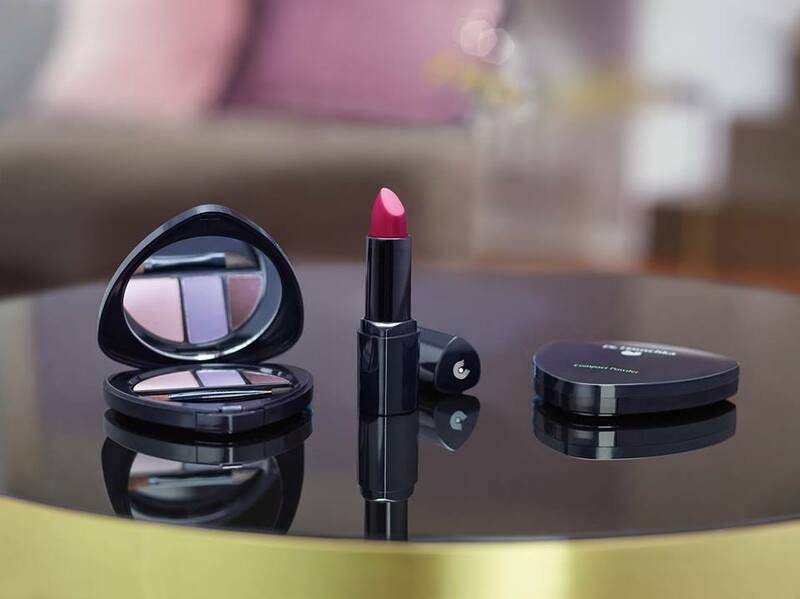 Dr. Hauschka Expert Mary Kelly and Make-up Artist Siobhan O’Mahony will be at The Olive Branch on Thursday, 18th October from 7.30pm for a special Skin Care and Make-up Event. Join us for a fun evening of skin care and make-up tips, tricks and demonstrations! Tickets are €10 – plus each ticket holder will receive a free gift! Pop into The Olive Branch for more information and to book your ticket.